They makes Kyoto the beautiful red world!! 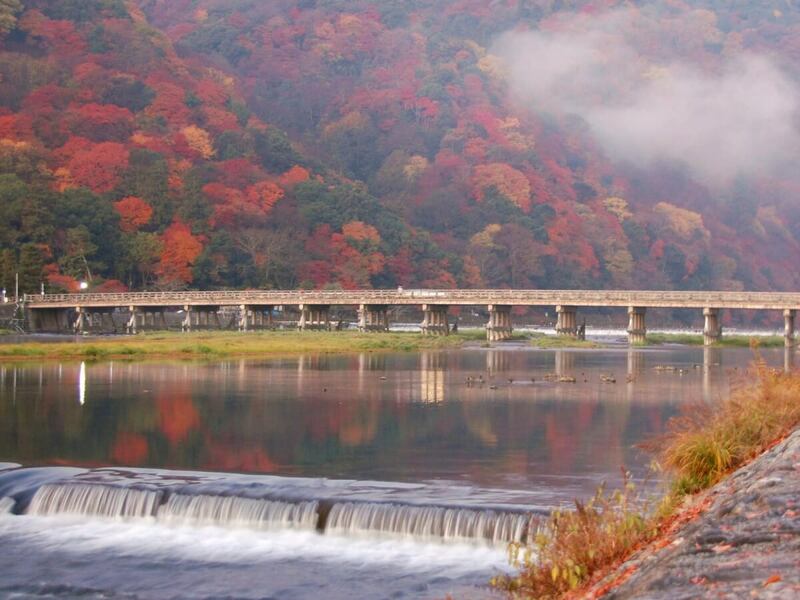 When is the autumn foliage season in Japan? 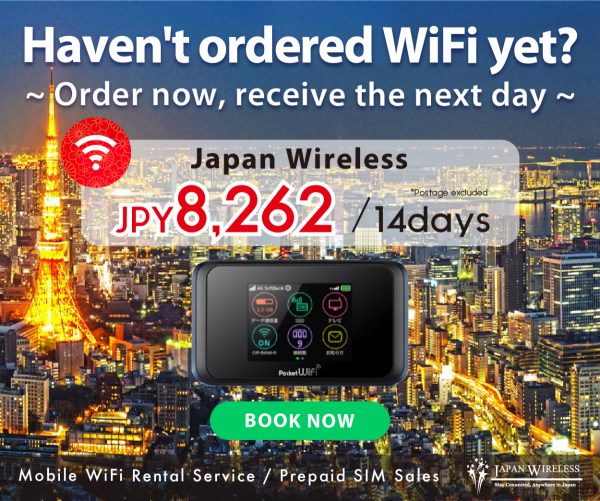 Japan Wonder Travel will help you to makes your trip in Japan better! 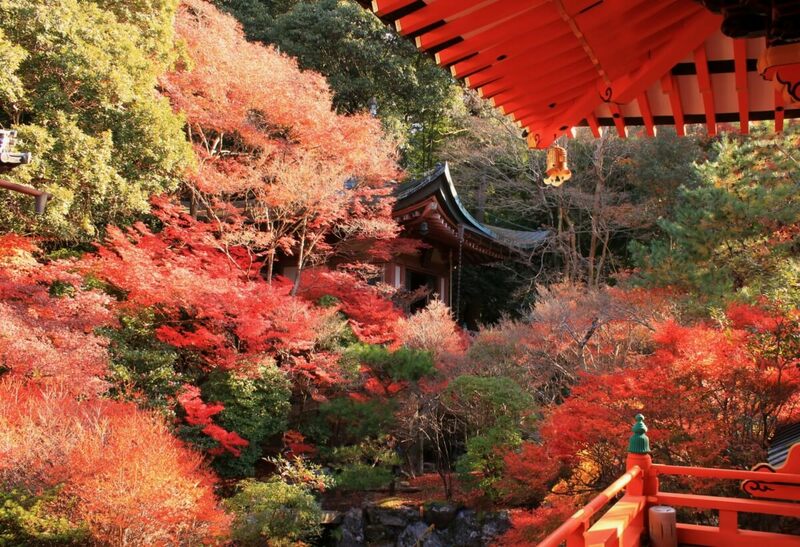 If you come to Japan in foliage season, one of the most worth-to-visit region is Kyoto. 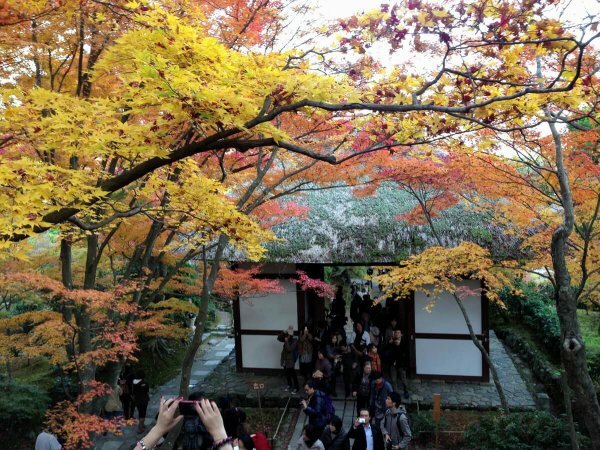 You should put Kyoto in your autumn itinerary and stay for several days. 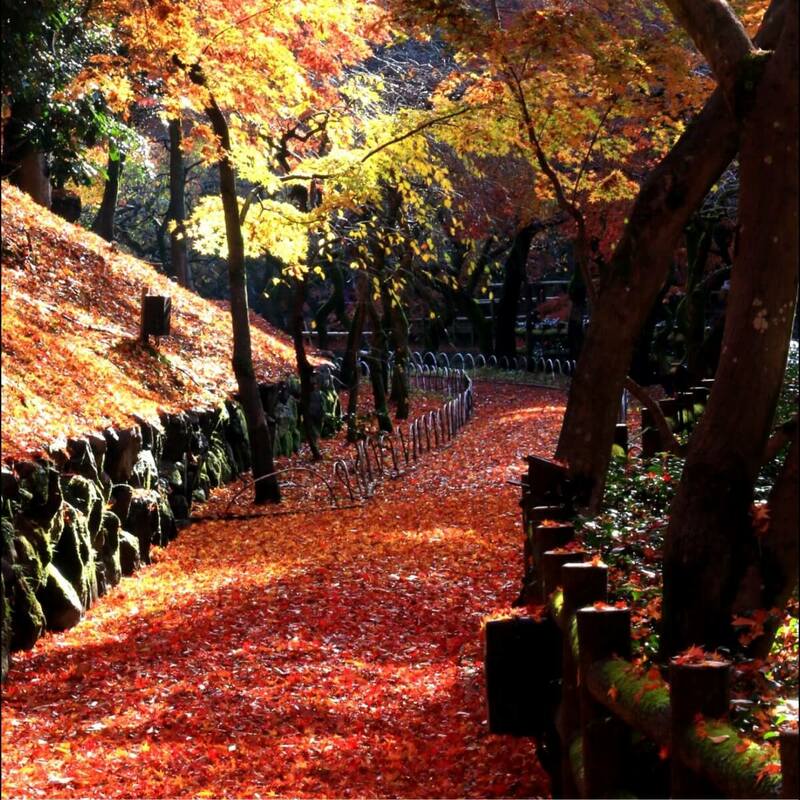 Since ancient days, autumn leaves viewing has been well-known for the beauty among the aristocrats. You must be overwhelmed by the view of mountains with colorful Maple, Ginkgo, and Wax leaves. 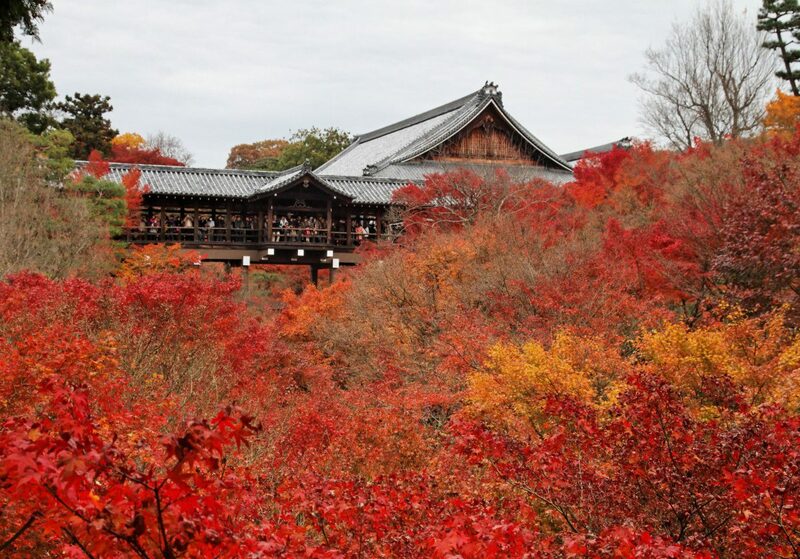 If you want to know when is the best foliage season in Japan, let’s see the link below. Since the best timing is depending on the region, you need to know in advance. While you are making your own itinerary, the foliage forecast might be useful. 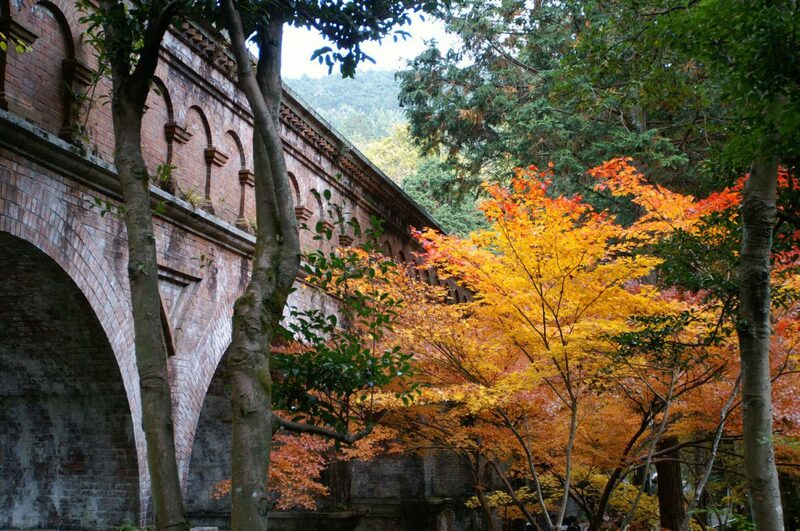 In Kyoto, normally leaves start to change their color from late October. 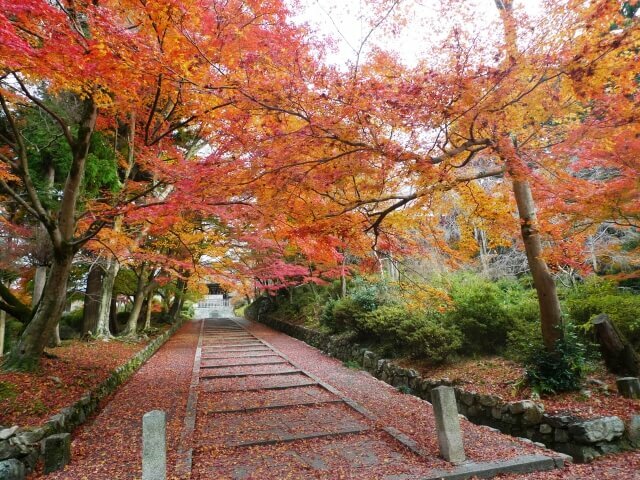 Then, the best time to view autumn leaves comes to Kyoto from mid November to early December. Among Japanese people, that timing is widely known as the best time for traveling in Kyoto. 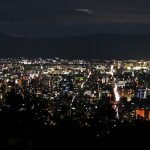 we recommend visiting the website of Kyoto City Official Travel Guide. From the website, you could know the best timing of the foliage leaves in each spot. Also, it mentions the special event such as Fall Festival, Light up, Special Opening. Please see the followings if you are not sure where you can see the beautiful foliage. The followings are our top 10 recommended spots in Kyoto. 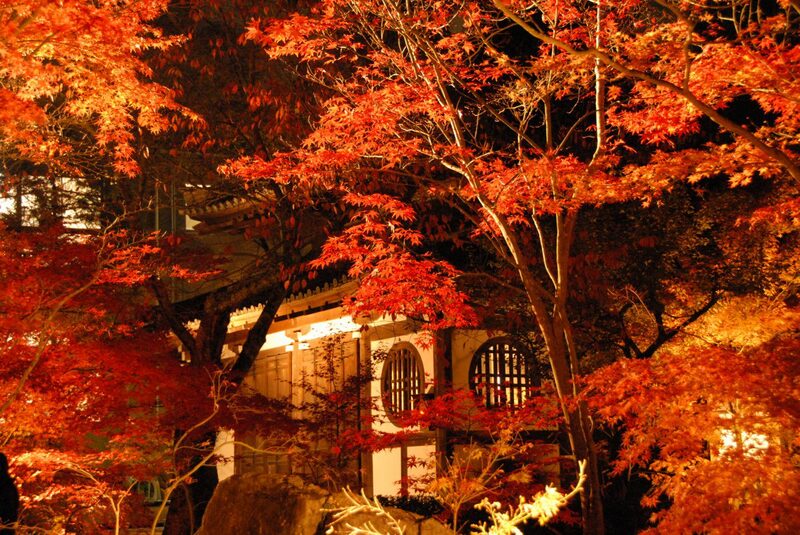 Jojakko-ji temple is not World Heritage Site but it is one of the most beautiful temples in Kyoto throughout the year. There is a thatched roof gate, fresh green mos, bamboo pathway, great mountain view, and 200 maple trees. In Spring & Summer, you will feel as you are in the different world because everything is green in the temple. It is still beautiful. Just in November & early December, since maple leaves change their color, you will see the breathtaking contrast of maples & green mos. 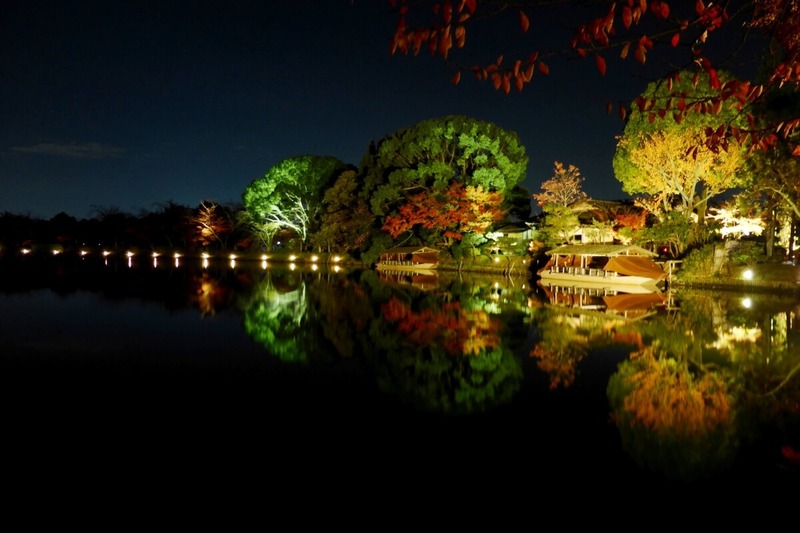 If you come to Kyoto in November, this places is one of the must-visit spot. You might have seen the picture as above. That is Togetsukyo Bridge. 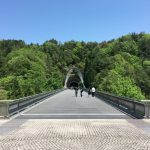 An iconic bridge of Arashiyama area. 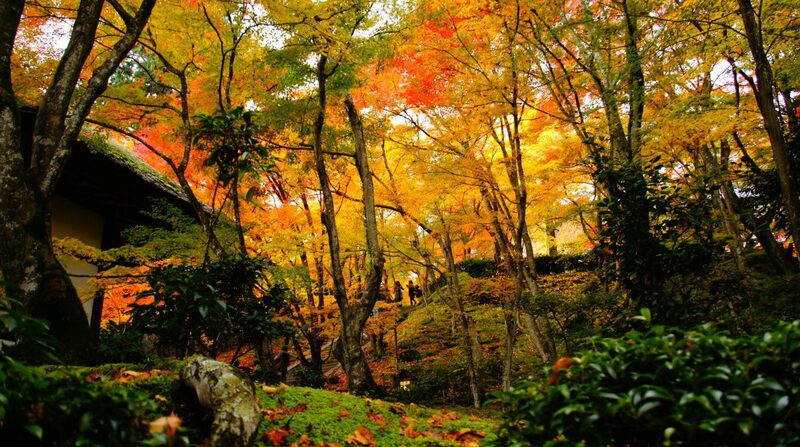 In the peak time of foliage, whole mountain seems like a big mosaic art works. After you enjoyed view, there is another attraction which is Monkey Park. Also, if you like, you can enjoy boating around here. If you walk northwards for App. 20 min from JR Saga Arashiyama Station, you’ll find Daikaku-ji nearby big pond. Daikaku-ji is featured in the Tale of Genji, the first novel in Japanese literature. Today, the temple is known as one of the places to feel the ancient court atmosphere and that’s why it is often used for Japanese historical movies. Since Daikaku-ji is not close to other poplar spots, it is less crowded than other big temples (such as Kiyomizu, Golden Pavilion, etc). Most recommendable time is 17:30～20:30 because of the light up. Due to reflection of foliage leaves & red pagoda on the pond, it is called “Deep Crimson Mirror” . Kitano Tenmangu Shrine is known for 2,000 of their beautiful plum trees in early March, but also it is the spot to view foliage in late Autumn. From late October to early December, their Foliage Garden is opened. Hundreds of maple trees line the river in the garden. Also, you could see the road covered by foliage like a foliage carpet. If you are first-timer in Kyoto, you may visit Kinkaku-ji Temple (Golden Pavilion). Before or after Kinkaku-ji, we recommend heading north. After App. 30 min walking, you will arrive at Genko-an Temple. 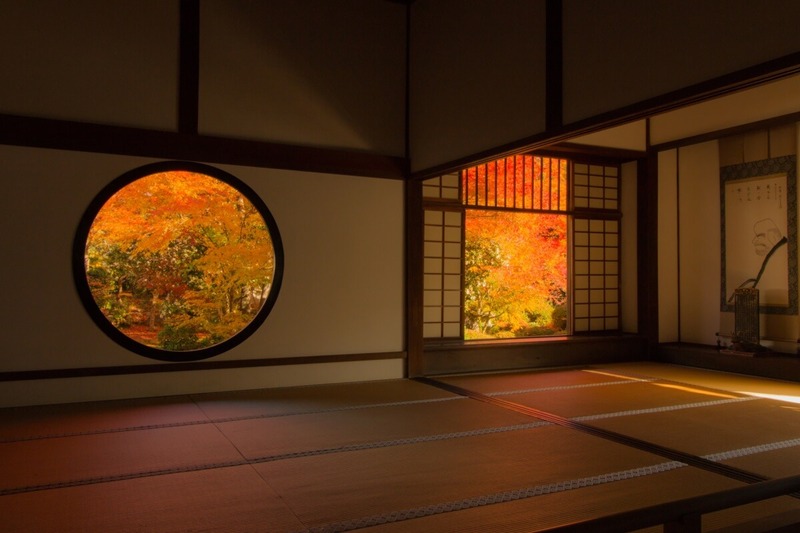 It’s a tiny Zen temple with round & square window called “The Window of Enlightenment” & “The Window of Confusion”. Through those window, you can enjoy the view of the small garden wiz foliage. This is the place where you can forget the crowd. 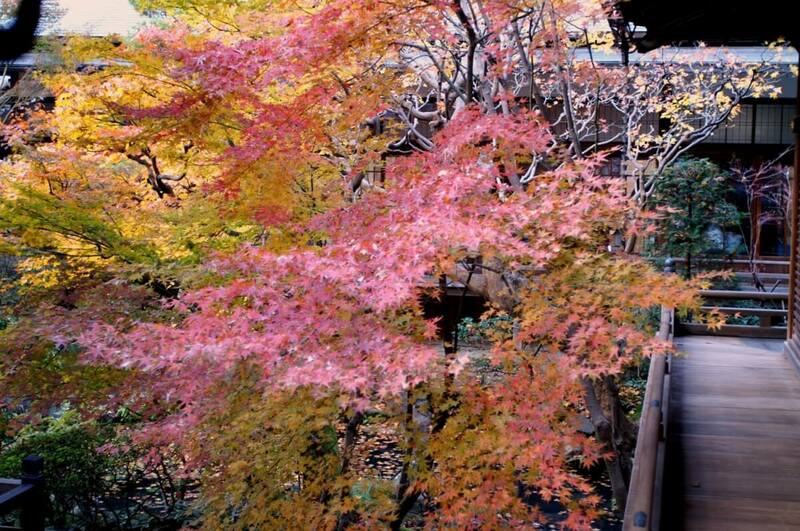 Eikando is famous for the best of the best foliage view in Kyoto. That’s why in November, there are many people from all over Japan come to enjoy the view of Eikando Temple. In the evening, their 3,000 of maple trees are lit up. It might be crowded, but there is a worth to visit. Nanzen-ji is the most important Zen temple in Japan from 13th century. This huge temple has many attractions. First one is their gate. You can go up to the gate and stand on the deck which overlooks the surrounding woods & hill. Second one is the ruin of aqueduct from 19th century. It was built when Kyoto city started the Industrial Revolution. The last one is their diverse Zen Garden. 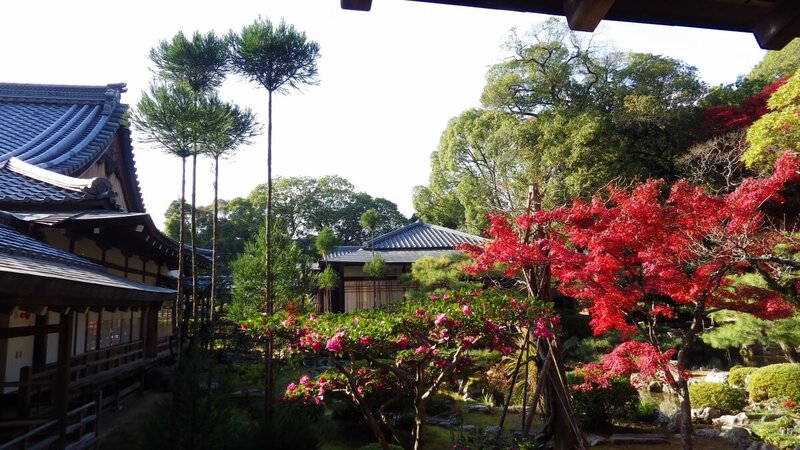 In Nanzen-ji, you could enjoy various style garden (and if you like, have a Matcha, here). Those three things are especially nice with foliage!! 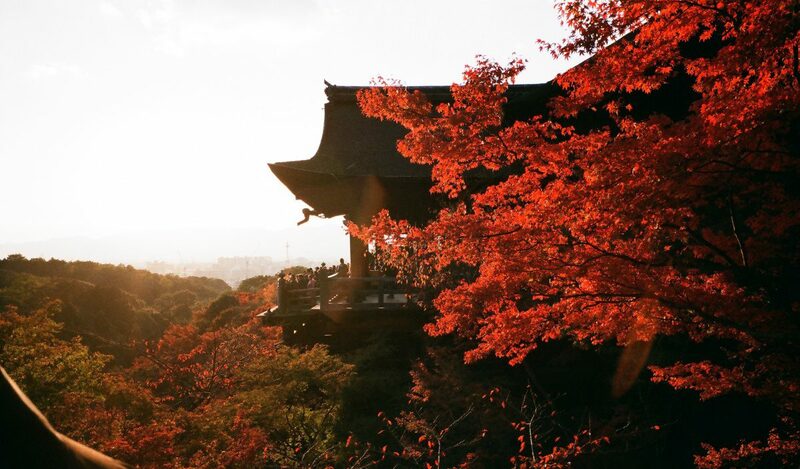 As you might know, Kiyomizu Temple is one of the most popular spot for the tourists in Japan. Although it is most crowded spot, it is also enjoyable place. Due to the size, there are a lot of worth-to-visit things throughout the year. The most famous is its wooden stage which is just behind the main hall. In late November, if you have a chance, try to see sunset on the stage!! As well as Eikando Temple, another giant of foliage season is Tofuku-ji Temple. There are 2,000 maple trees which change the color to red in November. Since the size is big, there are many view points. Tofuku-ji locates southeastern Kyoto. to Fushimi Inari Shrine (Thousands of Vermilion Gates). So, maybe it is nice plan to visit Tofuku-ji before/after Fushimi Inari Shrine. The location of Bisyamondo Temple is far-eastern Kyoto (The closest station is JR or Keihan Yamashina Station). Not popular, but Bisyamondo is also very recommendable to enjoy the foliage view. If you come to Bishamondo in a peak season of foliage, entire your visual field might be filled by red. Due to the access and the low awareness, it is like a hidden gem. To access is as follows. You can take JR train or Keihan train to go to Yamashina Station, and then, head north. 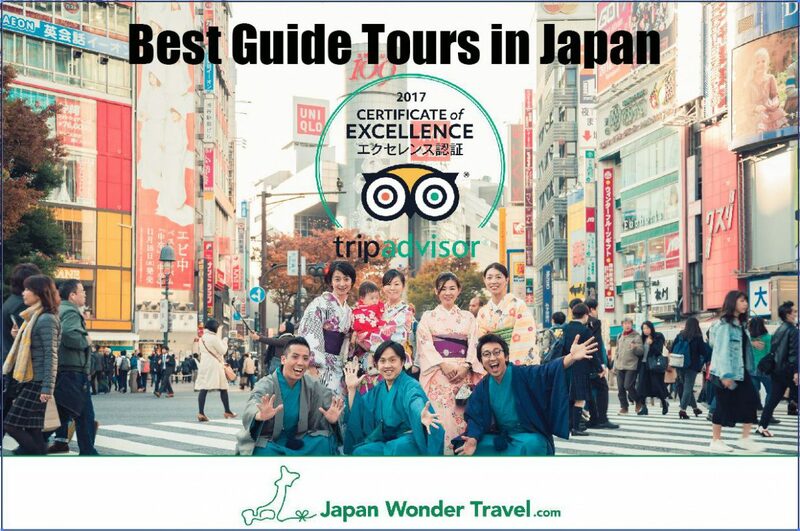 Our recommended tour and activities available Kyoto. We hope you have a wonderful time in Kyoto. 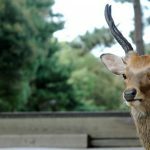 Must See Spot, Snow Monkeys In Nagano & Suggested tourism spots around the park.